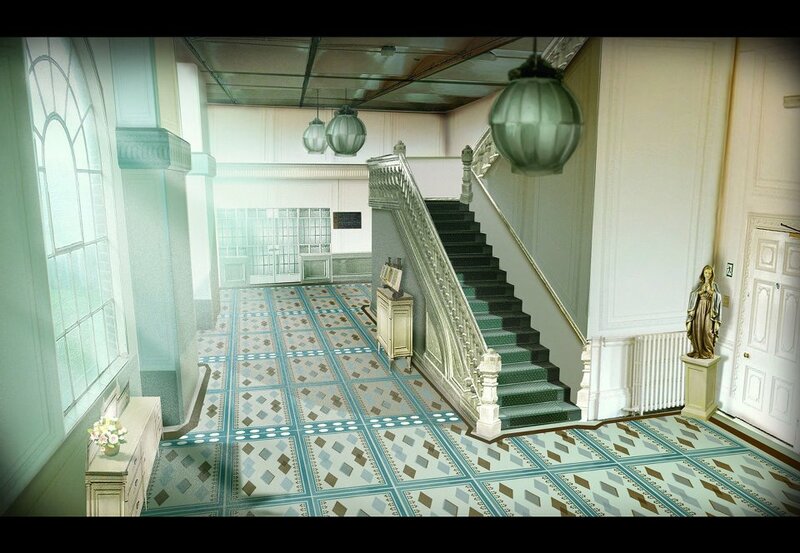 We have some amazing new artworks for you courtesy of IO Interactive. 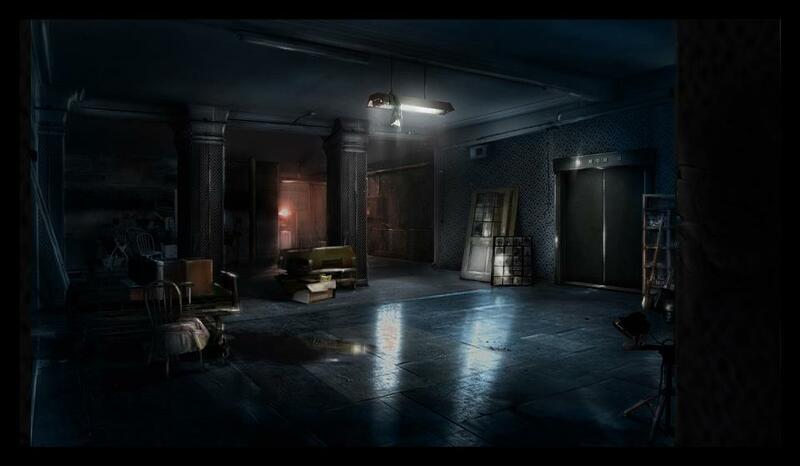 It’s not in-game but an artist’s representation of a level. You can check them out below. The game won a lot of awards at E3 and looks really promising. The fan backlash seems a little out of place because of the design decisions but the game is shaping up to be good. The game will be released next year for the PC, PS3 and Xbox 360. 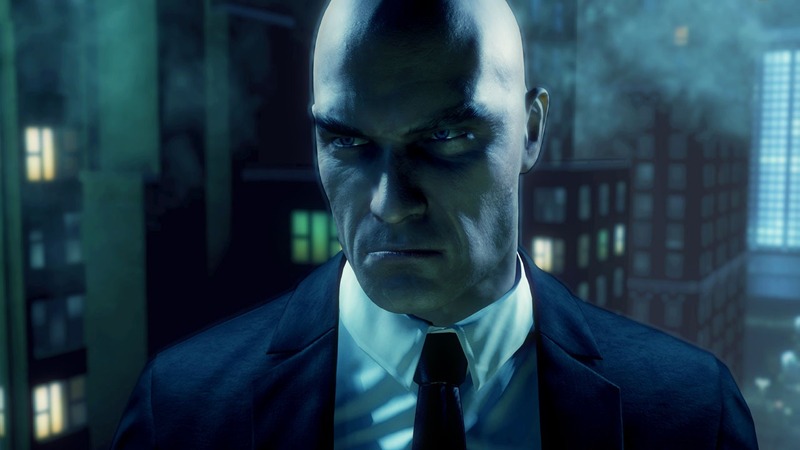 Are you excited for Hitman: Absolution? Tell us in the comments section below.